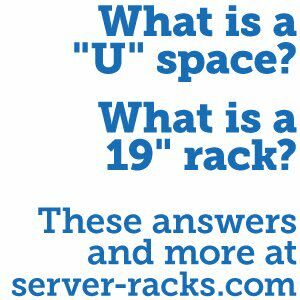 What Is a Server Rack Shelf? Not all equipment can be rack mounted. In cases where equipment does not use ears or rail kits, a multi-purpose shelf can come in handy. A server rack shelf is a shelf specifically designed to be mounted into a 19” rack (or sometimes racks of other widths) including server racks, AV racks, and network racks. 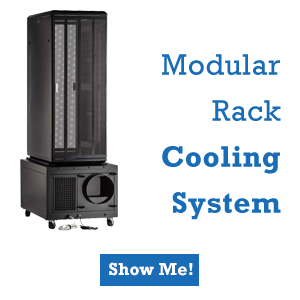 It can be used to store servers, desktop PCs, monitors, tools, switches, printers and other tools and equipment that might not ordinarily be rack mountable. 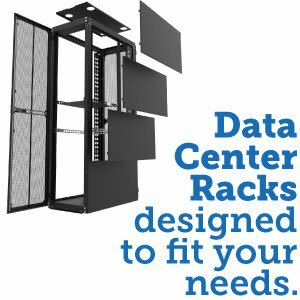 Engineered to hold and store IT equipment, a rack shelf is mounted directly inside a server rack among all of the other rack mounted equipment. A server rack shelf not only provides additional storage for equipment, but it also keep your rack much more organized, making servicing equipment much easier. 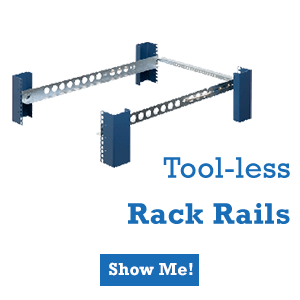 Rack shelves can come in a variety of sizes and configurations to serve a wide variety needs. Shelve also come in a wide variety of heights and widths. 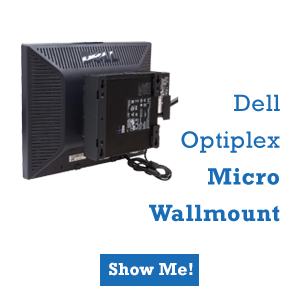 Deeper and taller shelves offer support for much larger equipment while a smaller shelf might be used to handle small routers or a keyboard. Some shelves are static or “fixed” while others make servicing equipment easier by sliding in and out of the rack. Other shelves might be 2-post or cantilever mounted for telecommunications racks. Rack shelves can also come vented which can provide additional airflow or be used for tying equipment or cables down to the shelf. 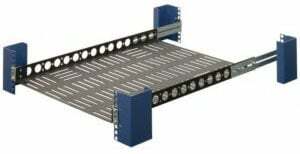 A server rack shelf is a shelf specifically designed to be mounted into a 19” data center rack. Network Rack Shelves: What is Their Purpose? Is A Fixed Shelf Or Sliding Shelf The Better Choice For Me?